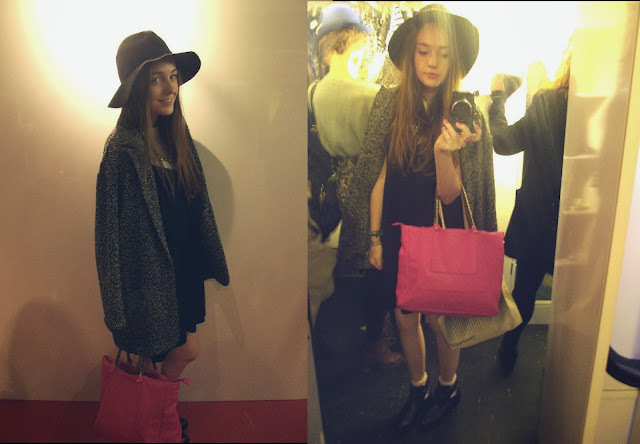 Hells yeah I went to Vogue's fashion night out in Manchester the other night! 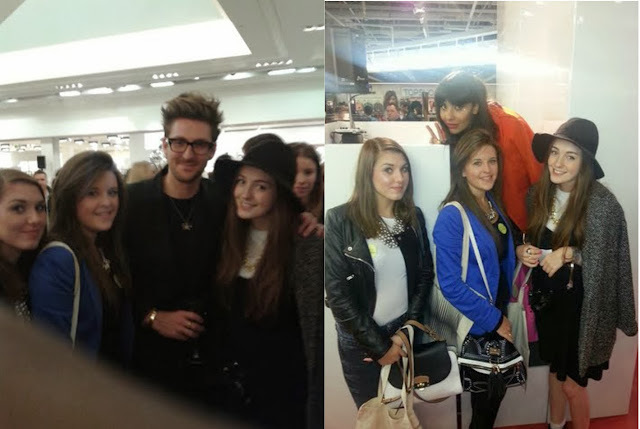 It was pretty awesome, there was free champagne and pick'n'mix and I got to meet two of my style icons; Henry Holland and Jameela Jamil. And I gave them, and Victoria from InTheFrow, my blog card. Say whaaaaat? 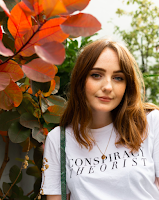 My camera did misbehave and Selfridges has pretty weird lighting I think, but alas, I'm gonna brag and show you these pictures anyway. It really was a great night, unfortunately I didn't get to do all of the things I'd have liked because there were so many and it was ridiculously busy, especially in Harvey Nichols, Selfridges and House of Fraser..probably due to all the freebies. But I did manage to do some celeb stalking in Selfridges, my first ever visit oooh, got my make up touched up on the boohoo bus and cooed over these cuuute Radley dogs. How adorable?! For anyone who missed out, I would definitely recommend going next year, hopefully it will still be in Manchester! I'm obsessed with my new necklace, I've worn it 3 times already and I only got it the other day! Makes me feel so 90s. Big thankyou to distressed for this, I've wanted one for ages! Go check out their other stuff too, sooo pretty. Did any of you go to VFNO this year? If so, leave links to your posts, I'd love to see what you got up to.